European sailing ships arriving in New Zealand waters during the early nineteenth century, brought with them terrifying and destructive gunpowder weapons that Mâori soon termed pû repo (great guns). Sold to some 120 chiefs in the shape of muzzle loading cannon, carronades and swivel guns, 165 documented artillery pieces were acquired by the coastal and inland tribes. Set during the bloody intertribal Musket Wars (1818-1839) and the Anglo-Mâori New Zealand Wars (1845-46 and 1860-1872), this book reveals a hitherto unknown dimension of this country's military history. 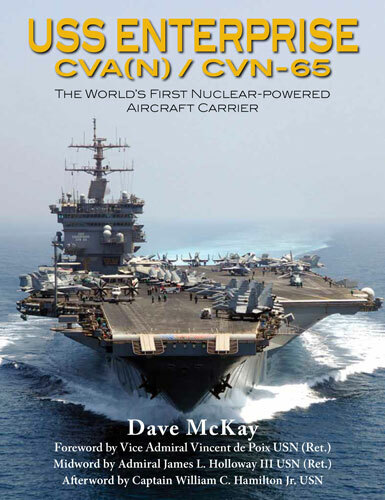 It brings to light the various ways Mâori acquired, mastered and deployed ships artillery, ceremonially in times of peace, and as instruments of destruction in offensive and defensive warfare. It resurrects or reconstructs long forgotten accounts of tribal artillery pieces, artillerymen and artillery battles, whose details were known throughout old tribal New Zealand. The history of New Zealand artillery and artillerymen begins with the tribal gunners. The book describes their professional approach to gunnery and the impact of artillery on military tactics during the Musket Wars. It shows how artillery became the catalyst for a new type of amphibious campaign and contributed to the evolution of gunfighter pa designed to deliver and resist musket and artillery fire. 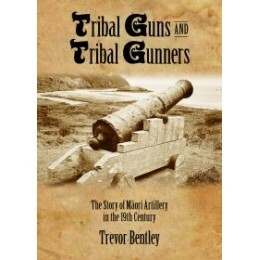 Drawing on contemporary accounts by European visitors and settlers, and the Mâori and Pâkehâ-Mâori artillerymen themselves, this book combines modern scholarship with old tales of unbridled ambition, innovation, adventure, courage, and tragedy, to provide an engaging and full history of New Zealand's tribal guns and gunners. Events of the past leave various records and 24 of the original 165 tribal guns can still be seen on marae, within nearby urupa (graveyards), public parks and museums. Photographs of many of these guns and the chiefs who owned and fired them are included here to enhance their stories.